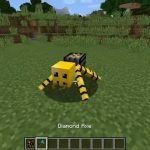 Ever been playing with a Mod in Minecraft and wanted to add another Mod but it doesn’t work? Well i have the answer for you, it’s Minecraft Forge. Minecraft Forge gives you the ability to have multiple Mods installed, they can work together and upgrade your crafting experience. 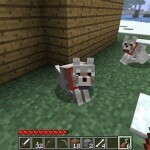 So for example you could have Buildcraft installed with Better Than Wolves Mod installed at the same time. This gives you the ability to get the best out of two great Mods. 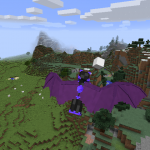 Minecraft Forge is a great step forward for Minecraft players and Mod developers because we know if we use Minecraft Forge everything will work smoothly. 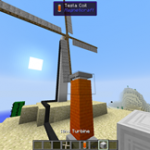 For example if two Mods have added the item oil to the game Minecraft Forge will recognise both of the items as the same item and forge or merge them together. There’s a list on the forum of what Mods work together, and im sure the list will continue to grow. Now Minecraft forge is installed you can install some of there compatible mods together for example better than wolves mod and buildcraft. Dont install it WILL crash your minecraft!!!!!!!!!!….. 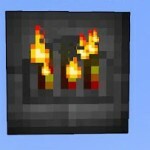 It will not crash your minecraft -.- Youre using a mod tht needs forge patcher ex: I use minecraft comes alive. it has crashed my Minecraft even with two mods (Too many items and more explosives). and the developer said it will NOT crash minecraft? Do you have to delete the META INF file in the MCforge files?